Home › Marvel › Has Captain Marvel Film Cast It’s Villain? Has Captain Marvel Film Cast It’s Villain? 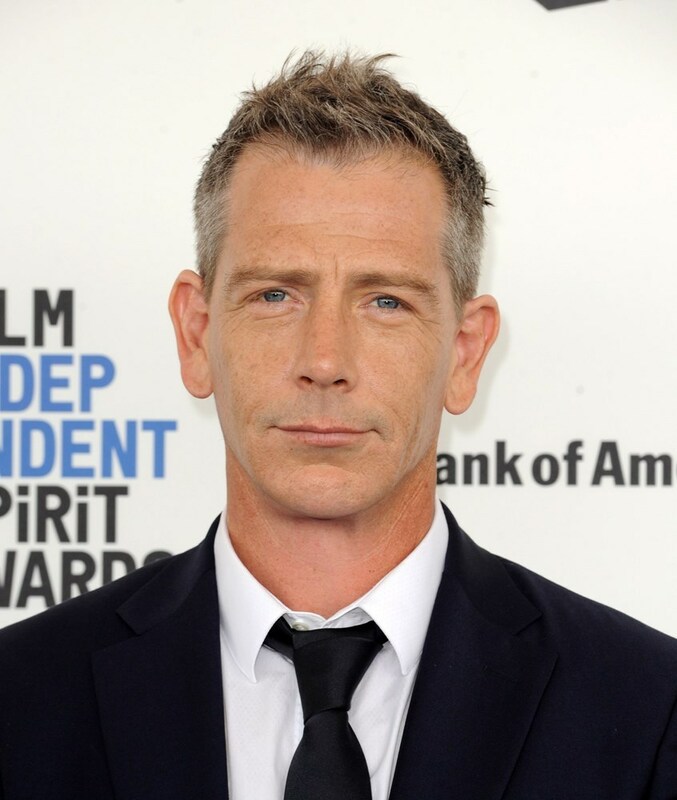 Directors Anna Boden and Ryan Fleck are in talks with Ben Mendelsohn for a role in the coming Captain Marvel film according to Variety. Mendelsohn would play the film’s main antagonist. Fleck and Boden had Mendelsohn in mind when they first started plotting the story and Mendelsohn quickly agreed to pursue the role. Mendelsohn can be seen next in Steven Spielberg’s Ready Player One. Brie Larson is set to star in title role with Kevin Feige producing. At San Diego Comic-Con, Feige announced the film will be set in the ’90s. Samuel L. Jackson is expected to reprise his role as Nick Fury. Marvel had no comment on the casting.